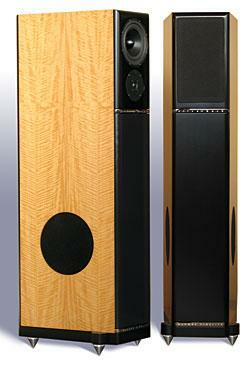 The DQ-12 is the latest loudspeaker from Dahlquist employing their "Phased Array" technology, first used in 1973. The company was formed that year by Jon Dahlquist and Saul Marantz to produce the DQ-10, a loudspeaker that enjoyed a long and successful life. 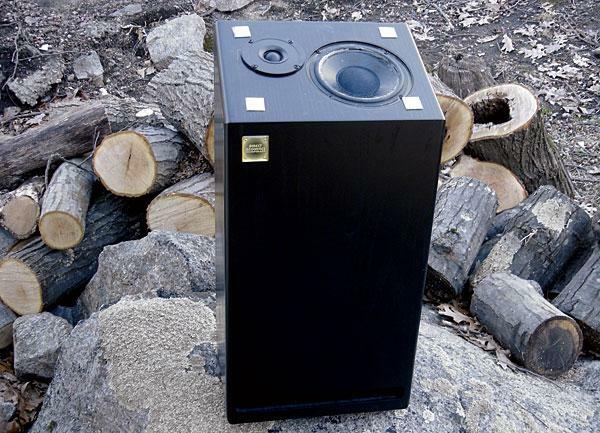 When I sold hi-fi in a retail store in the late 1970swe stocked Dahlquist speakersthe DQ-10 was among the more prominent audiophile speakers, prized for its imaging abilities. In 1976, Carl Marchisotto joined the company, designing support products for the DQ-10 including a subwoofer, variable low-pass filter, and a passive crossover. 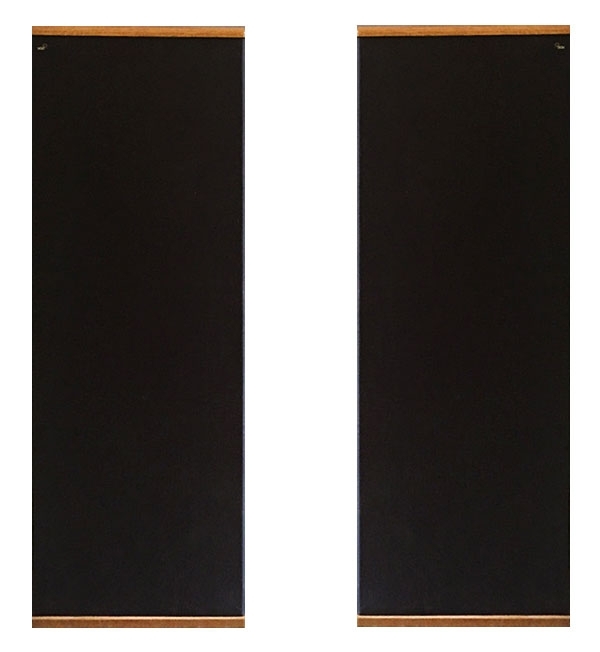 Jon Dahlquist is no longer actively involved with the company; Carl has now assumed the engineering responsibilities at Dahlquist and is the designer of the latest group of Phased Array loudspeakers (footnote 1). This new line, introduced at the Winter 1990 CES in Las Vegas, encompasses three models: the $850/pair DQ-8, the DQ-12 reviewed here, and the $2000/pair flagship, the DQ-20i. 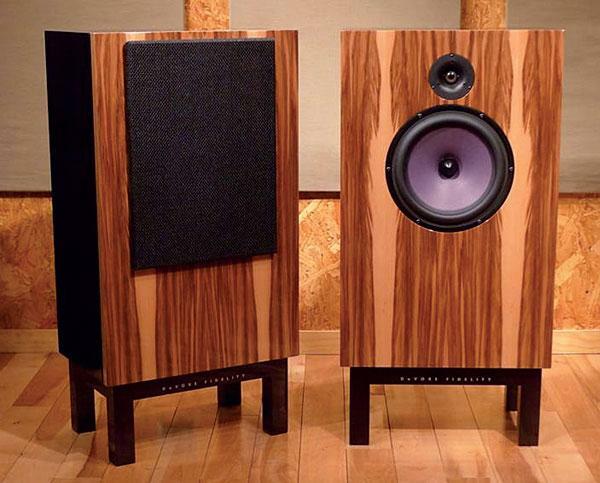 Danish Audiophile Loudspeaker Industries (DALI), a relatively large maker of loudspeakers, was founded in 1982 by the peripatetic Peter Lyngdorf, who has worked with or founded Steinway/Lyngdorf, Lyngdorf Audio, TacT, NAD, etc. 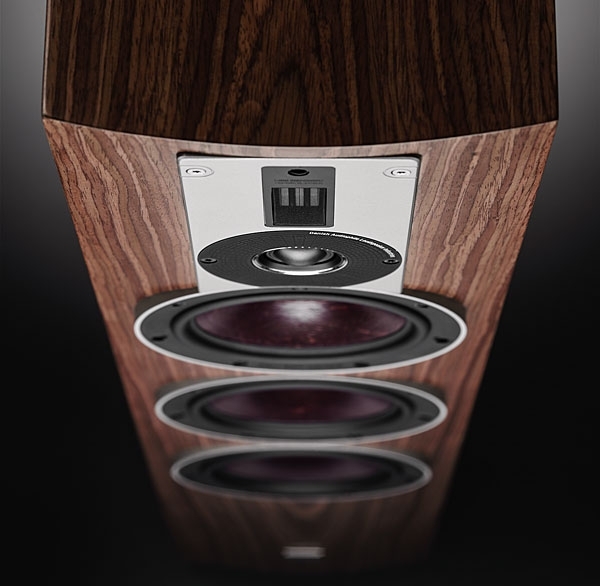 Audionord International, another company founded by Lyngdorf, owns DALI as well as American subsidiary DALI USA, along with yet another Lyngdorf creation: the 60 Hi-Fi Klubben stores, said to be the world's largest chain of high-end audio retail shops. Whew! The guy keeps busy. When I review an affordable loudspeaker, first impressions are important. Once I've unpacked the speaker, noted the quality of its construction and finish, and have complimented or grumbled about the ergonomics of its five-way binding posts, I fire 'er up and give 'er a first listen. Occasionally, the sound will put a smile on my face, either because I'm impressed with the amount of uncolored detail emanating from such an affordable product, or because the speaker sounds so sweet that I'm intoxicated. It is almost ten years since I last heard a pair of DCM loudspeakers, the Time Windows made famous by writer Peter Aczel in the first incarnation of his magazine The Audio Critic. The "Time" nomenclature traditionally used by DCM in their models refers to the fact that for any hi-fi component, its performance in the frequency domain is related to, and implicit in, that in the time domain, the two being connected by the mathematics of the Fourier Transform. To put it in simplistic language, a speaker's impulse response can be translated directly into its frequency response: all the information needed to show how its response varies with frequency is contained in the shape of the impulse it produces. 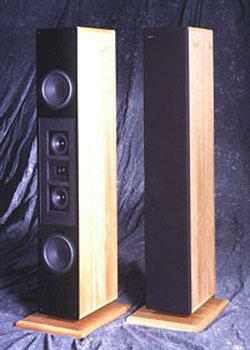 One of the joys of reviewing loudspeakers is that there are always intriguing aspects of any particular design. 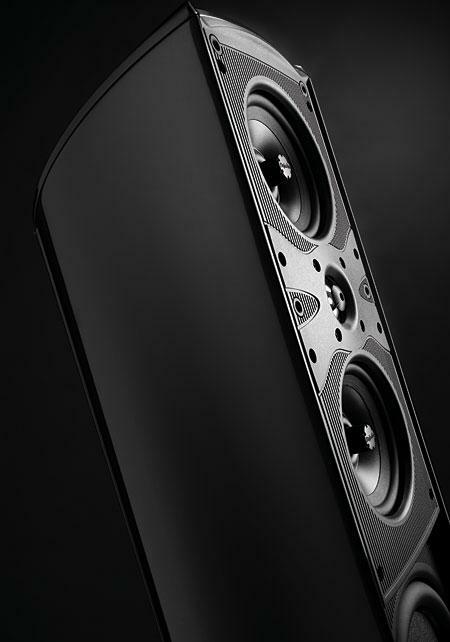 The problems involved in producing a speaker that has an even tonal balance, well-controlled directivity, good bass extension, and a smooth integration of the outputs from often widely disparate drive-units have what appears to be an infinite number of solutions. The result is often a speaker so different from the norm that it just cries out to be auditioned. 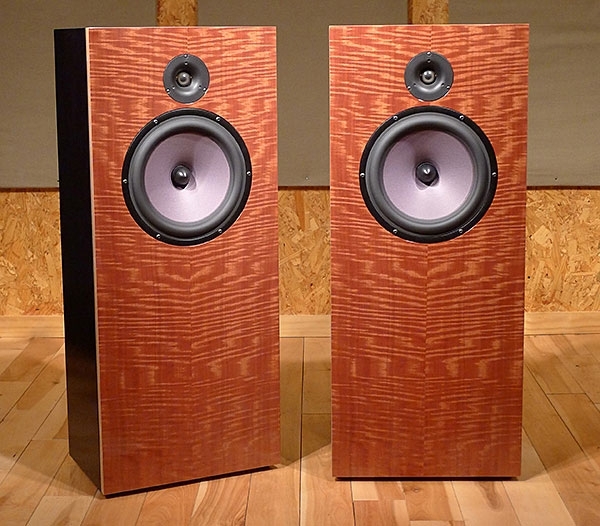 Such was the case with the Delaware Acoustics DELAC S10, which costs $629/pair. Only sold factory-direct, this would therefore have been low on Stereophile's priority list for review if it weren't for two things: first, the fact that the S10 was designed by one Ralph Gonzalez, a name that should be familiar to readers of Speaker Builder magazine for having written a very useful speaker design and analysis program; second, as implied in the first paragraph, the S10 is one of the weirdest speakers I have ever laid ears on. It was my hunt for new and interesting-looking turntables at the 2004 Consumer Electronics Show that introduced me to the loudspeakers from DeVore Fidelity. In the Glass Amplifier room I spied a Teres turntable with a Darth Vader-ish look and sat down to listen. 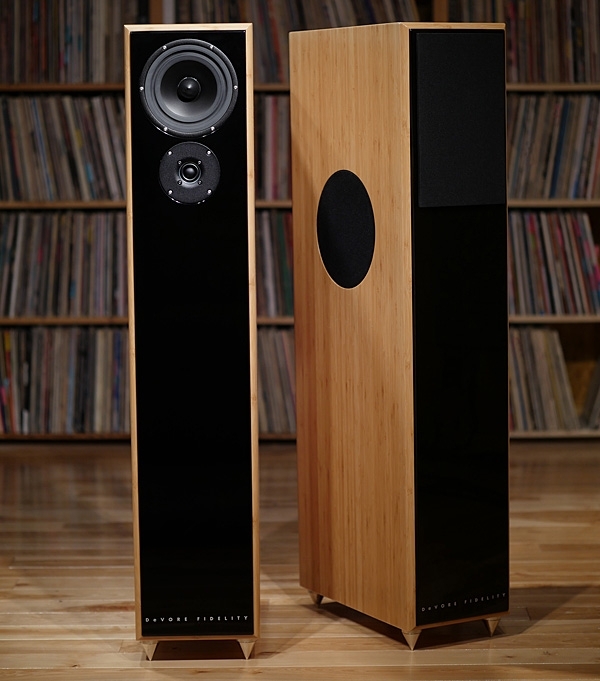 From a pair of nondescript, two-way, floorstanding speakers so small they were almost lost in the room, came surprisingly present, full-bodied, and notably coherent music. Their sound so far exceeded my low expectations that I exclaimed, "What are those?! Whoever designed them sure knows what he's doing!" 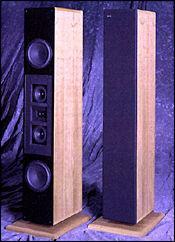 The first time I encountered Dunlavy's Signature Collection loudspeakers was at the 1993 Chicago Summer CES. I was familiar with, and had a lot of respect for, the speakers John Dunlavy had designed for the Australian Duntech brand, but I thought this new line clearly transcended his previous efforts—and at significantly lower prices. 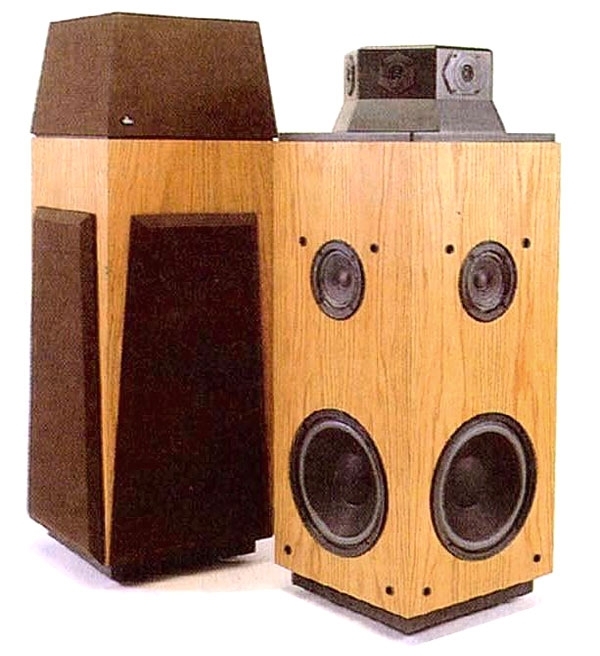 The model that I ended up reviewing—and, after the review (Vol.17 No.4), buying—was the SC-IV, subsequently honored as Stereophile's 1994 Loudspeaker of the Year and Product of the Year. In 1995, the SC-IV underwent changes, including a new woofer and a modified tweeter, resulting in some sonic improvements (see my Follow-Up review in Vol.18 No.3).